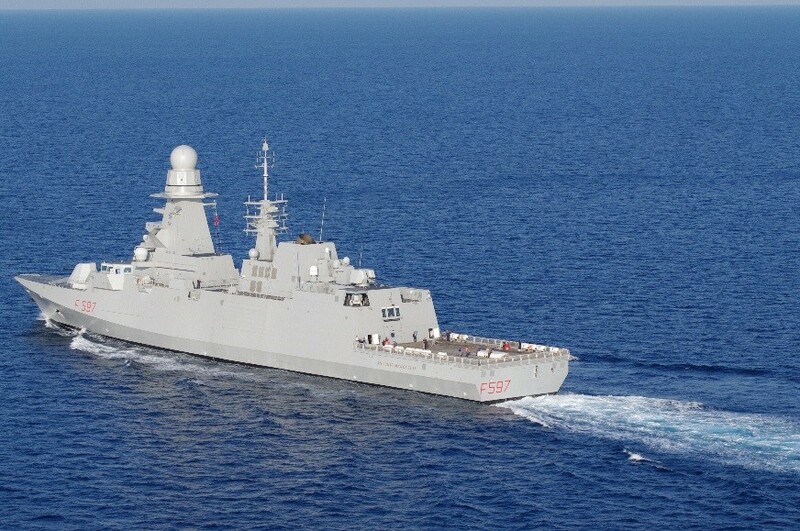 The fourth Italian General-Purpose frigate (IT-GP), and the eighth Italian FREMM to be delivered, ITS Antonio Marceglia (F-597) finished her sea trials on the 20th of November, after the completion of all tests foreseen for the Platform and Combat System equipment. As occurred last year for ITS Federico Martinengo (F-596), ITS Antonio Marceglia (F-597) has completed sea trials in only five months after the First Sea Going in last June, confirming the strong coordination that exists between all the actors involved in the programme (NAVARM/UTNAV, IT Navy, FREMM PD, and Industry). Indeed, in each of the thirteen scheduled sea trials, the effective coordination of all stakeholders played a key role in order to complete all trials on schedule although the activities at sea were challenging, with different GFx (at least ships, airplanes and helicopters). 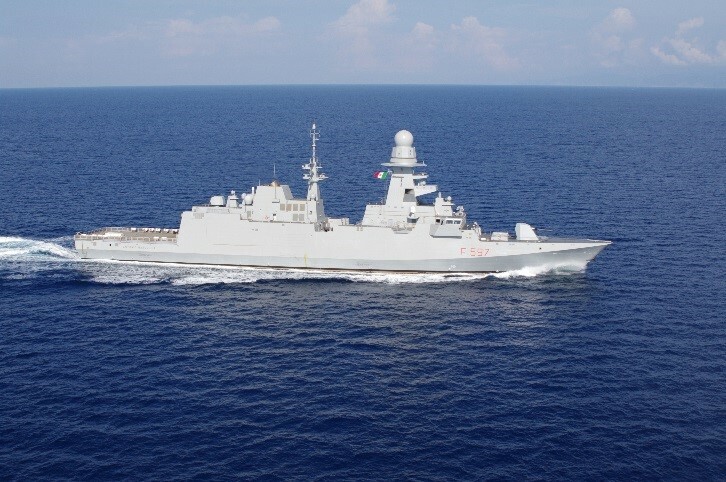 Starting from ITS Alpino (F-594), delivered to the Italian Navy in 2016, the «Zero ANT» (Activities Not Terminated) objective requested by Italian Navy is the goal to be accomplished. In order to take this achievement through in line with the contractual schedule, the Final Official Acceptance of ITS Antonio Marceglia (F-597) is scheduled for next 16th of April.